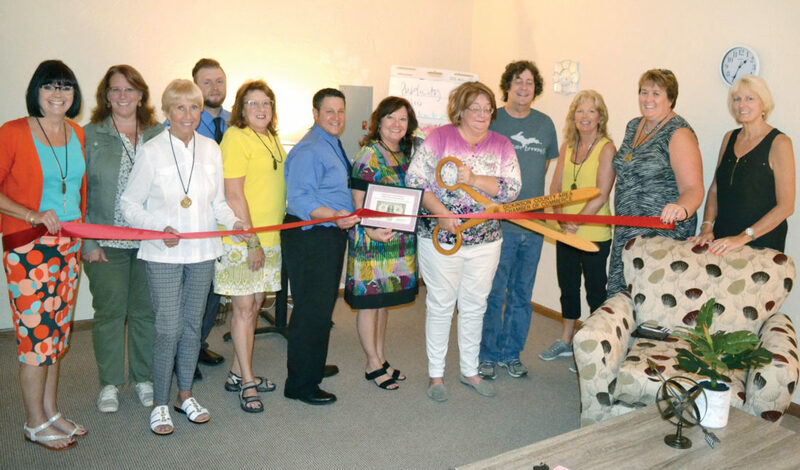 IRON MOUNTAIN — The Dickinson Area Chamber of Commerce recently hosted a ribbon-cutting ceremony for new business Sarah K. Rice, Life Coach, LLC. 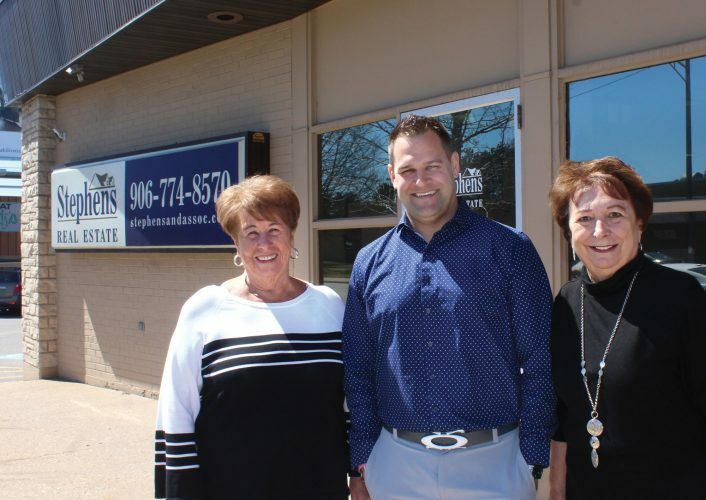 Rice’s office opened this year in Suite L105 at 427 S. Stephenson Ave. in Iron Mountain. As a life coach, mentor and motivational speaker, Rice said she offers youth and women opportunities for empowerment, mindfulness, stress management, self-esteem and more through workshops, classes, events and retreats. Rice recently hosted the Back to School Expo and Fashion Show at Pine Mountain Resort, inviting young girls and boys to model clothing. For more information on her services and rates, contact Sarah K. Rice, Life Coach, at 734-585-6748, or check her website for upcoming events at www.coachsarahkrice.com.